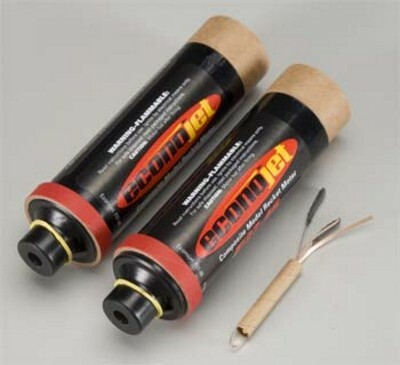 Aerotech E15-7W Single Use Rocket Motor - Pre assembled ready to fly model rocket motor. 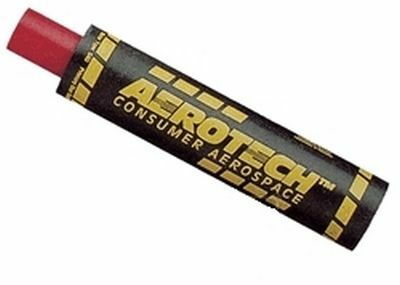 Aerotech E30-4T Single Use Rocket Motor - Pre assembled ready to fly model rocket motor. 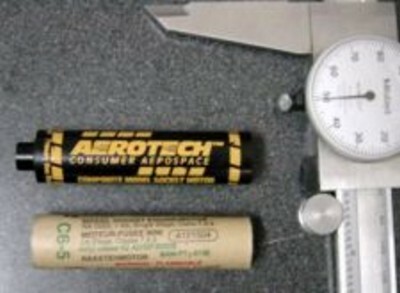 Aerotech E30-7T Single Use Rocket Motor - Pre assembled ready to fly model rocket motor. 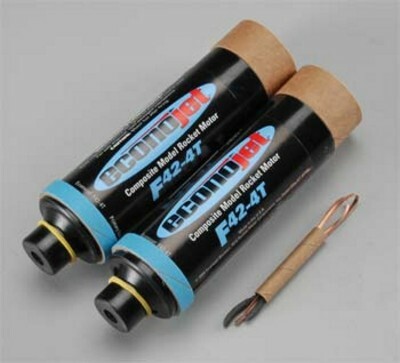 Aerotech F25-4W Single Use Rocket Motor - Pre assembled ready to fly model rocket motor. 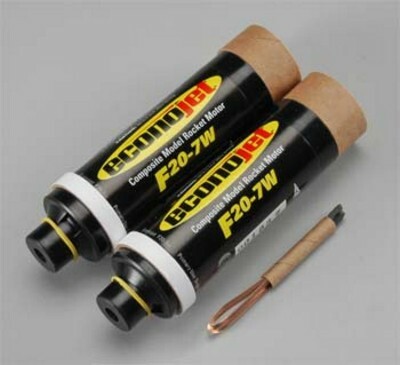 Aerotech F25-6W Single Use Rocket Motor - Pre assembled ready to fly model rocket motor. 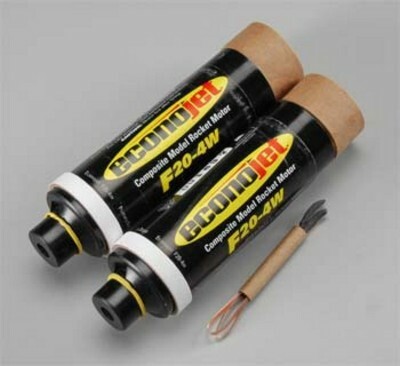 Aerotech F25-9W Single Use Rocket Motor - Pre assembled ready to fly model rocket motor. 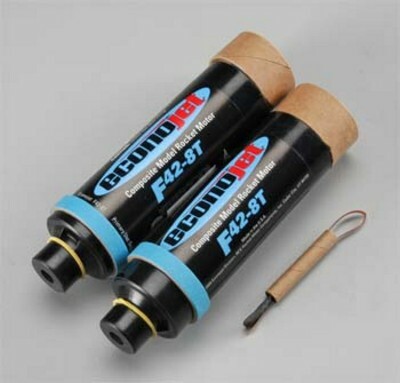 Aerotech F26-6FJ Single Use Rocket Motor - Pre assembled ready to fly model rocket motor. 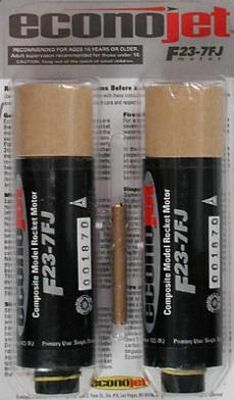 Aerotech F26-9FJ Single Use Rocket Motor - Pre assembled ready to fly model rocket motor.